Directions: I-40 west to HWY 601 north left on Liberty Church Road property on right. 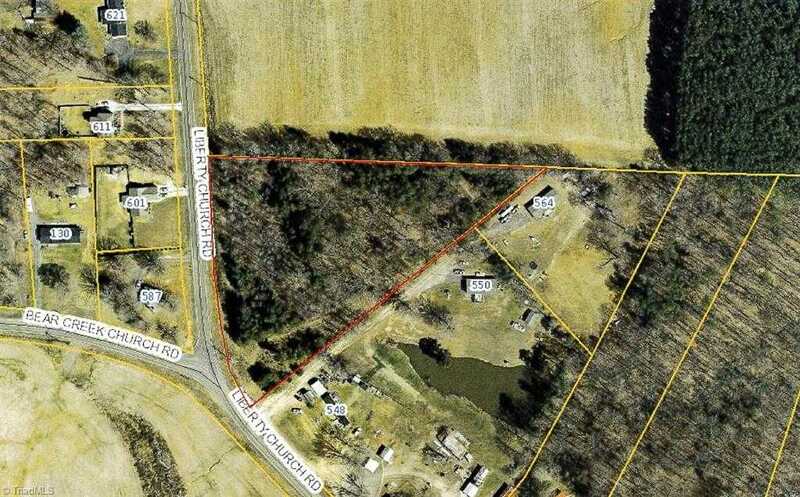 Please, send me more information on this property: MLS# 905645 – $35,000 – Liberty Church Road, Mocksville, NC 27028. I would like to schedule a showing appointment for this property: MLS# 905645 – $35,000 – Liberty Church Road, Mocksville, NC 27028.